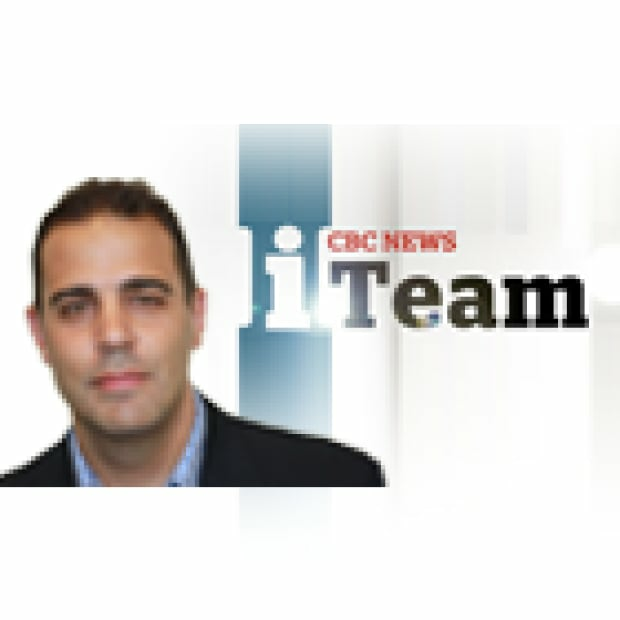 A Saskatoon man who invested his life savings in an African gold mining company run by evangelist-turned-CEO Len Lindstrom said Lindstrom has virtually cut off contact with many of the 700 Canadians who invested at least $18 million in Liberty International Mineral Corporation. 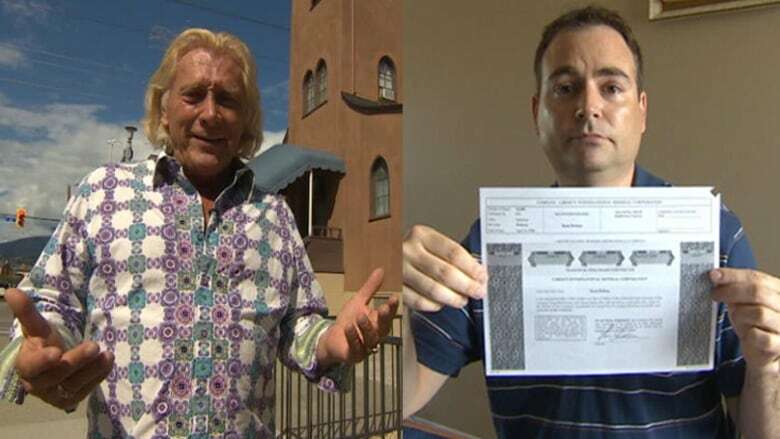 A Saskatoon man who invested his life savings in an African gold mining company run by a globe-trotting Canadian televangelist is worried the entire project may have collapsed. Dean Britton said for the past several years, evangelist-turned-CEO Len Lindstrom has virtually cut off contact with many of the 700 Canadians who invested at least $18 million in Liberty International Mineral Corporation. And so Britton has taken it upon himself to research the company and communicate with as many of Lindstrom's investors as possible. "He is such an expert at only telling his half of the story," Britton said of Lindstrom. "I'm going to show the other half." A decade ago, Britton was tantalized by Lindstrom's investment pitch of an African gold mine. Lindstrom explained he had licenced 21,000 square kilometres of potentially gold-rich land in Liberia. "Len convinced me through all the hype... that this was God's business," Britton said. "This was going to be a huge. I'm talking 20, 30, 50 times return on the investment." Britton said he went all in. "Let's just say that at the time it was everything. It was my life savings." Britton said it initially seemed like a well run company because it featured Lindstrom's "dream team" of geologists, accountants and IT professionals. "And you know what? Everything probably was fine," said Britton. "Except for a few things that Len failed to mention." Britton said he first became concerned when, through a newspaper article, he learned how Lindstrom was being compensated; a yearly $200,000 salary and a hummer. "For a little ma and pa company with no revenue, no proven resources, no cash flow, no corporate investment — to pay himself that? And not tell us?" Britton said he was shocked when he learned about Liberty's share structure. "What Len conveniently failed to mention is that about 68 per cent of all those shares are personally owned by him and his son and his wife and daughter," Britton said. "So he could do whatever he wanted to with zero transparency, zero accountability. Lindstrom defended his salary, arguing it was below average industry compensation for a president and CEO. And he defended his ownership of the majority of Liberty's shares despite having invested just $60,000 of his own money. "Take the IT industry for an example," Lindstrom argued. "Someone comes up with an idea. They patent it. They put very little into it — some time, some creative thought. And boom, people are in there and bang, bang, bang people are investing." Britton wasn't the only one critical of Lindstrom and Liberty. In the fall of 2009, securities regulators weighed in. 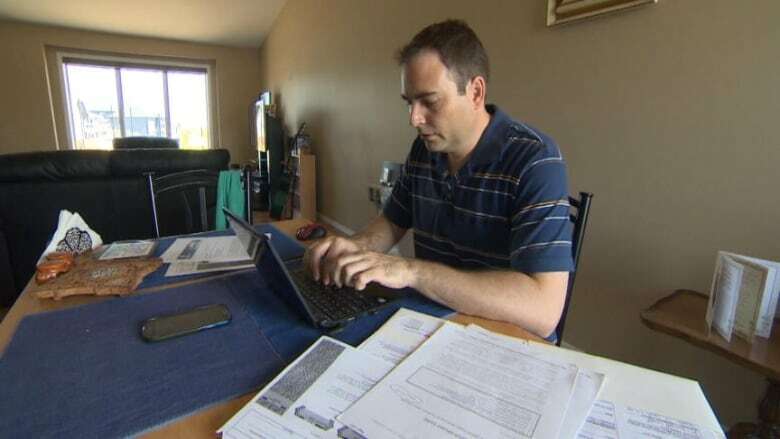 The Alberta and BC Securities Commissions issued a cease trade orders against Lindstrom's company, raising concerns with the way he raised money. Britton was also concerned about Lindstrom's lack of communication. He said from mid-2009 to the end of 2012 Lindstrom failed to provide investors updates about the company. 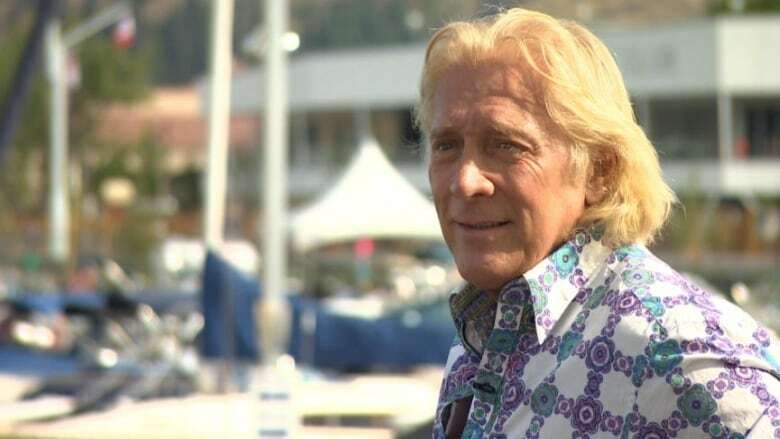 He said it's unacceptable that he and other investors had to learn through court documents, rather than from the CEO, that Liberty was dissolved by the BC Securities Commission in 2012. Lindstrom said he didn't tell investors because he didn't find out himself until recently, but admits he could have done a better job communicating. "There's the odd situation that you could look at and say 'Yeah, we coulda done that a little different,'" said Lindstrom. "But did we do anything wrong? Did we do illegal things? Did we do things the wrong way? I'd say no." In fact, Lindstrom argued that Liberty is a victim of Liberian government corruption. He said the government refused to renew his company's mineral licences in 2009 in order to take advantage of the exploration work Liberty had completed. "They liked what they saw," Lindstrom explained. "They [saw] all the results and stuff that we were reporting and the opportunity to capitalize (on) it." 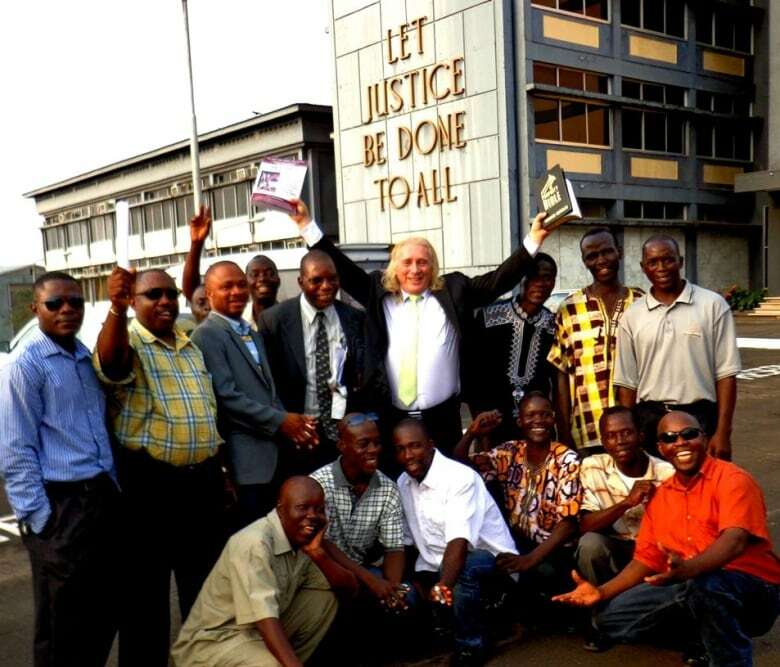 In 2012, a Liberian judge ruled the "act of the Ministry of Lands, Mines and Energy is hereby declared illegal, irregular, improper, unlawful and the termination of Mr. Lindstrom's licenses are hereby ordered reinstated." However, Lindstrom says the Liberian government hasn't complied and he still doesn't have his licenses back. Lindstrom's plan now is to sue the Liberian government in international court, but Britton thinks that's a longshot. "It's like the ultimate Hail Mary. We need a miracle wrapped in another miracle." Despite the long odds, Britton hasn't yet written off the value of his Liberty International Mineral Corporation share certificate. "What's it worth? Well, right now, nothing," Britton said. "In the future, hopefully something big. Hope is a good thing. And I'm clinging to hope." Dean Britton, who lives in Saskatoon, sings a song called "Motherlode of Ore," which Len Lindstrom taught to his followers when he encouraged them to purchase shares in his African mining company.